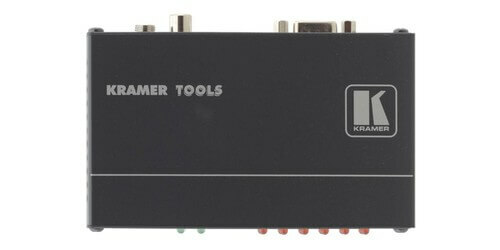 Looking for a video scaler? 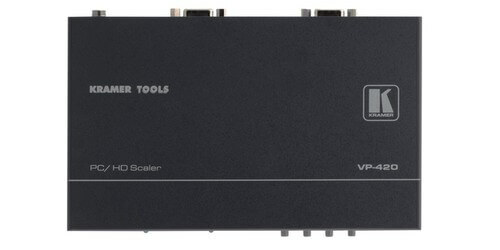 At AV Ace we offer a wide selection of audio video equipment scalers for upconverting or upscaling your component video to an HDTV output resolution. From HDMI scalers, presentation scalers, to scalers with audio and video distribution, AV Ace has a solution for you.